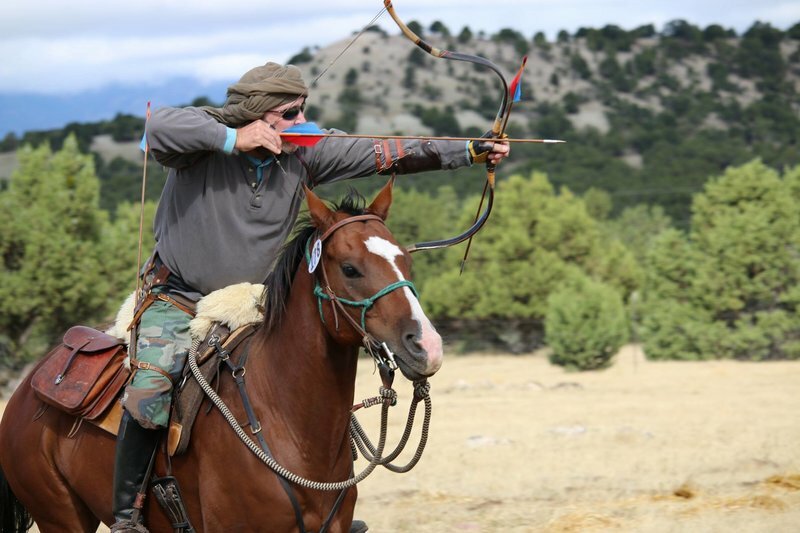 For Todd, horse archery is all about partnering with the horse. Todd learned to ride as a teenager, and after mowing lawns for three years, finally saved up enough money to buy his own horse. Years later, Todd discovered the joy of 3-Day-Eventing. While volunteering for the Army during the Vietnam Era, Todd earned enough as a Combat Arms Officer to finally “upgrade” his horse to an eventer who could put him into A-level competitions. At the age of 51, Todd was diagnosed with a precancerous condition called Myelodysplasia. Then, at age 56, he was diagnosed with acute Myeloid Leukemia. That first year, Todd spent four months in the hospital – this is when he developed an interest in bamboo arrows and was determined to learn how to make them himself. The next year, when early signs of a relapse were clear, Todd underwent a stem cell transplant, which killed the leukemic cells for good. 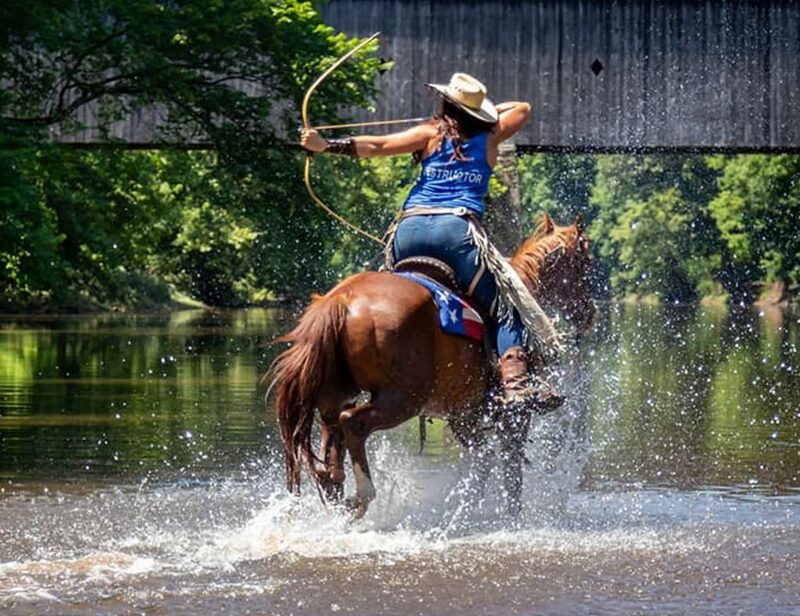 He spent another three months in the hospital that year, and when he finally went home, he made a promise to himself that he was going back to riding horses, and would learn horse archery. 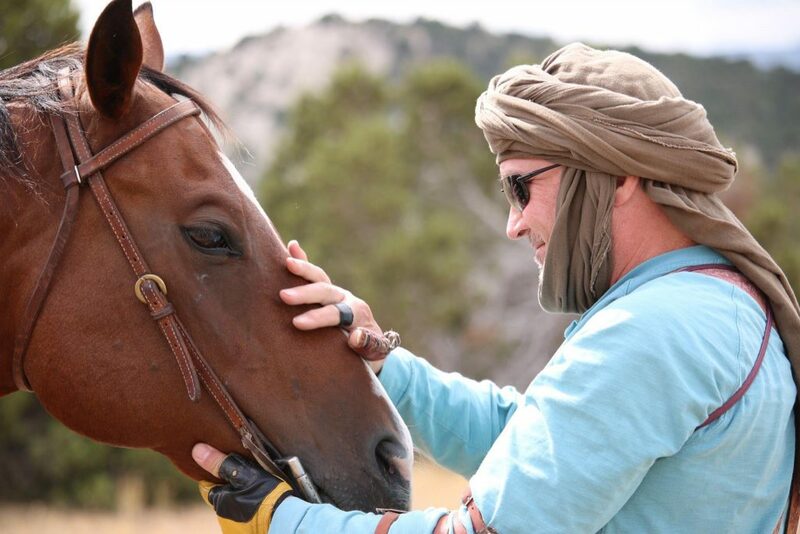 At this time, a very special horse came into his life… Nip was that horse. Horse Archery has become Todd’s therapy. His determination to go to the barn several times a week is what kept him going during this tough time. There were months where all he could do was groom Nip, but horses offer us so much, don’t they? 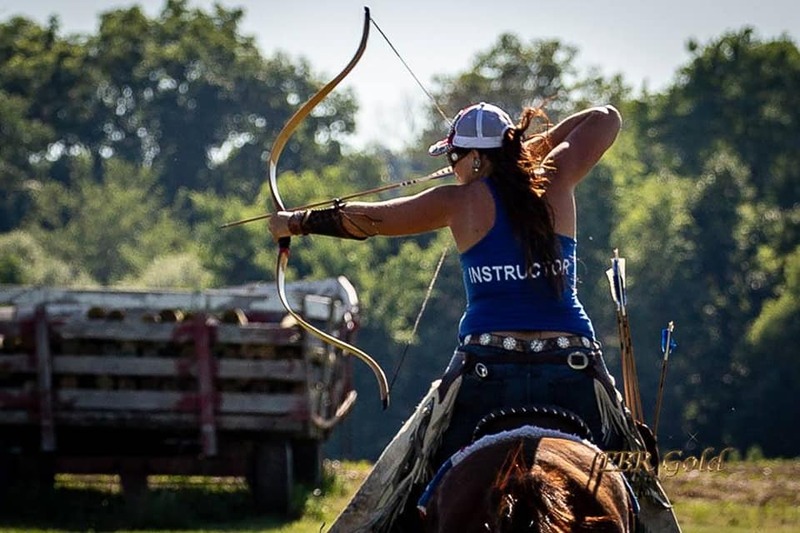 Todd founded Horse Archery USA in December of 2014, because at the time, no one was attempting to build horseback archery as a sport in the United States. 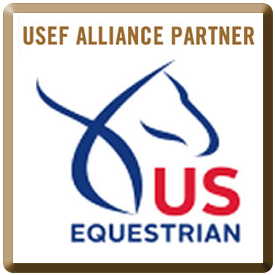 After stepping down as President of Horse Archery USA in 2016, Todd appointed a new board of directors to carry on his work and continue to grow and promote horseback archery throughout the country. 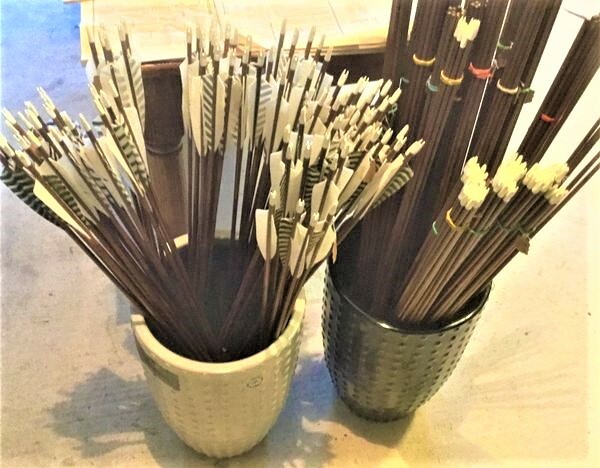 Todd continues to make his own high-quality Bamboo arrows and has launched an online store, Khan’s Arrows, where other archers can now purchase them. 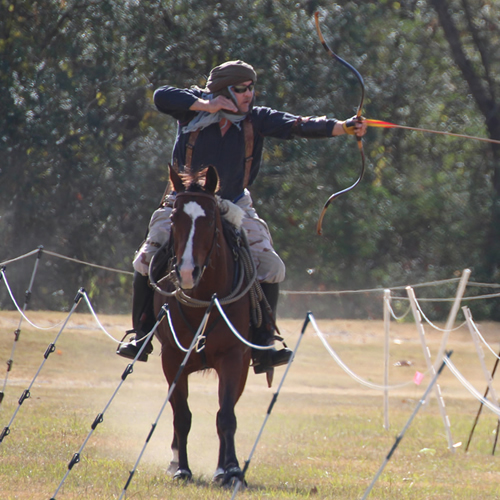 As someone with an entrepreneurial spirit, Todd has created several other avenues to educate and provide services for both ground archers and mounted archers alike, including Bamboo Arrow University and Thumbring Archery. 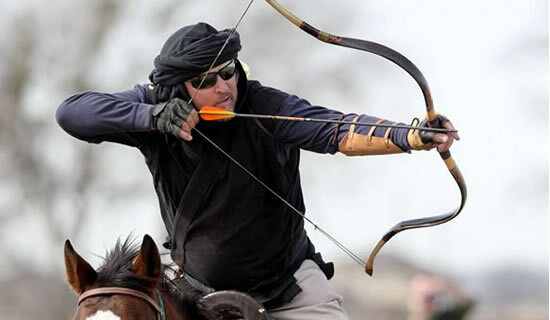 Recently, at the beginning of 2019, Todd decided it was time to retire from horseback archery altogether, due to continued health issues. We can’t thank him enough for his continued support of this organization and the contributions he has made to horse archery throughout the country. We wish you the best of luck in your next endeavor Todd, and may your arrow always fly straight!